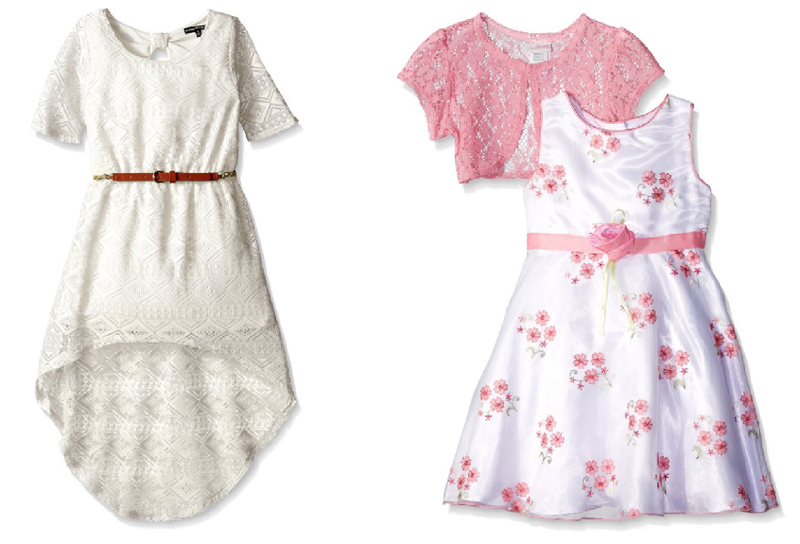 60% Off Select Spring Dresses for Girls – Today Only! Want to get a new dress for the seder for your daughter? TODAY ONLY (3/23) and WHILE SUPPLIES LAST, Amazon has select spring dresses for girls and baby girls marked down 60% off or more. Popular sizes/styles will likely go fast, so you’ll want to shop early for the best selection. There are a bunch of cute options included, and prices start at just $10.80. Several of the dresses come with a cute shrug jacket or sweater, too! Two-day shipping is free with your Amazon Prime account. Returns are free as well, so no worries if you grab the wrong size. If you’re not a Prime member, you can get free 5-7 day shipping via Super Saver Shipping when you spend $49 or more.